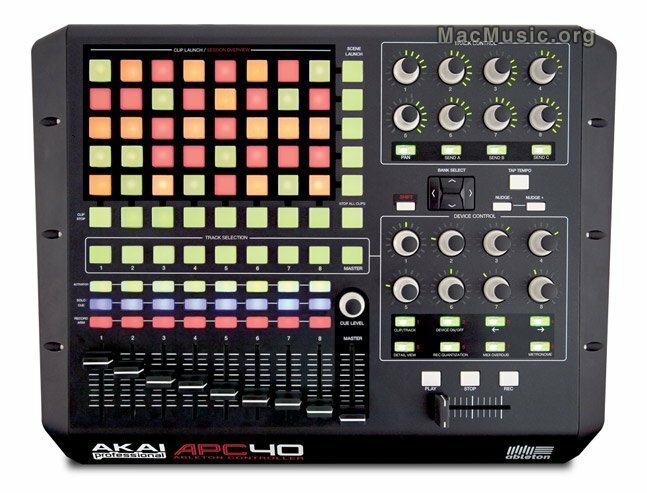 Akai Professional unveils the APC40, a control surface developed specifically for Ableton Live software. Pricing & availability have not yet been announced. Jan 21, 2012 AKai MPC Fly!